wrong lips: FREE W/O REGRETS! This week is a good week. Two new singles on the loose, and both FREE. So no excuses, just download it! The first track, is something I've been sitting on for a while and I'm so excited to let it out into the world. Blog it, Forward it, RT it, Play it, Feel it! As we celebrate our 2 year anniversary of moving to Bed Stuy from Minneapolis, we have decided to let our buzzed about single, C TRAIN, out on the streets for FREE! In times like these, chasing the dollar and trying to find the balance between living your dream and making ends meet, is a feeling all too real for many artist. I wrote this song in a moment like this. Feeling very inspired by the music culture on our streets, Rico aka Dj Don Cuco dug deep into his spirit and chose a sound/frequency that became the root and foundation of this track. The lyrics were easy. Anyone who has to make the journey daily through the grind to make ends meet, can understand. Say word?!!!! Best part is, LICHIBAN, the other half of WRONGLIPS (of course!) and also a long time supporter of this song, stepped in for the collabo and made the cover art for this peice as a part of her new series.. So this is all love~! Ok, so yeah... download it HERE(ZSHARE mp3's) or HERE(Bandcamp wav files). Sever (Def Jam/Mowax),Groove Theory, SupaDJ Dimitry (Dee-lite), and longtime vocalist partner Elisa Burchett (Ultra Rec) to name a few. beat. After a 4 year stay in Berlin he has recently been working at Dubspot NYC. OK, so next, a project i've been working on for a while is finally beginning to come towards the home stretch. 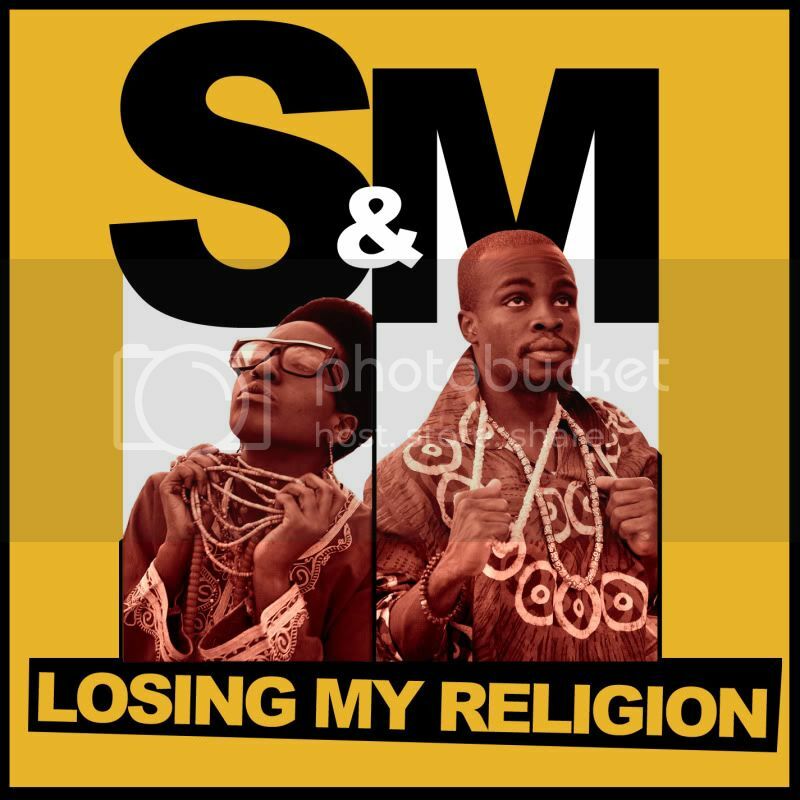 S & M present: LOSING MY RELIGION! 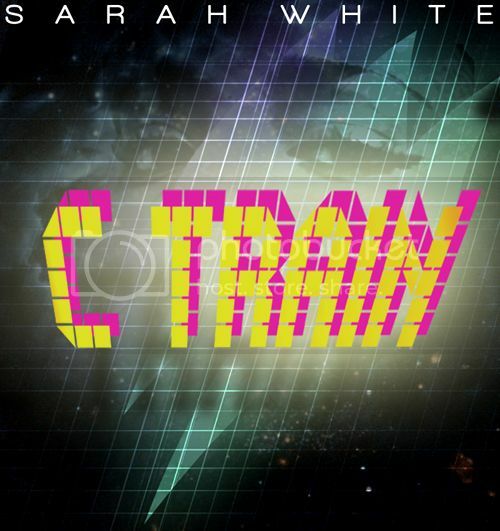 Sarah White + M.anifest (Ghanaian born, Minneapolis resident). The project is of a soulful disposition, has futurefunk aspirations, and owes its foundation to african diasporic rhythms. Its sound is unraveling as a synergy between what we've both been doing musically in our solo careers: Soul, Hip-Hop, Electronica, etc. Recording has been sporadic so far. We plan on finishing the many pieces we've laid down and present an EP later this year. So grab that HERE(ZSHARE) and pass it around!